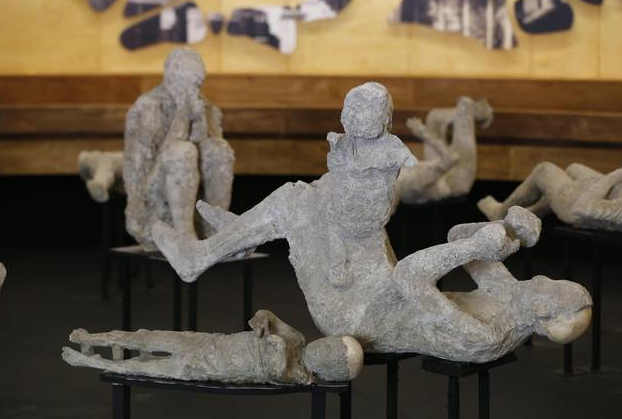 Home » tours » The Exhibition: Pompeii and Europe. 1748–1943. By Emiliano's Archaeological Tours in tours on 28 May 2015 . It’s the worst ever done exhibit one can see. 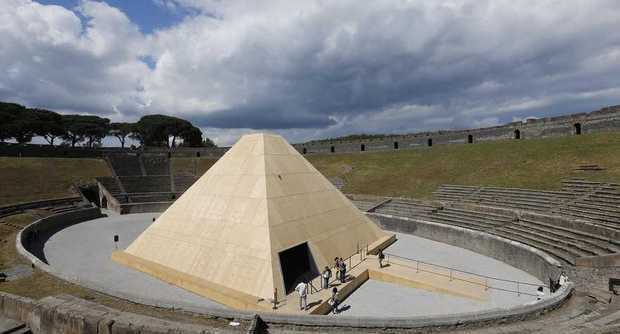 How can a structure have been led in the middle of the amphitheater? As for the exhibit it’s more like morgue enhancing people’s morbid taste than an instructive one. This is a demonstration of the lack of taste and respect for the victims by the Italian government and population. I’m just back from the sites and have been disgusted by what has been done, Unesco should immediately stop its funding of the superintendanza and sue the Italian government for theft of the huge amounts of dollars given to this country.